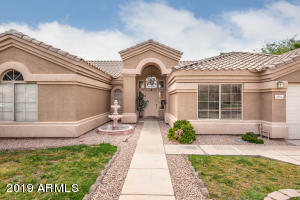 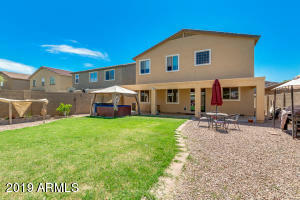 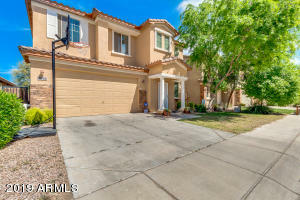 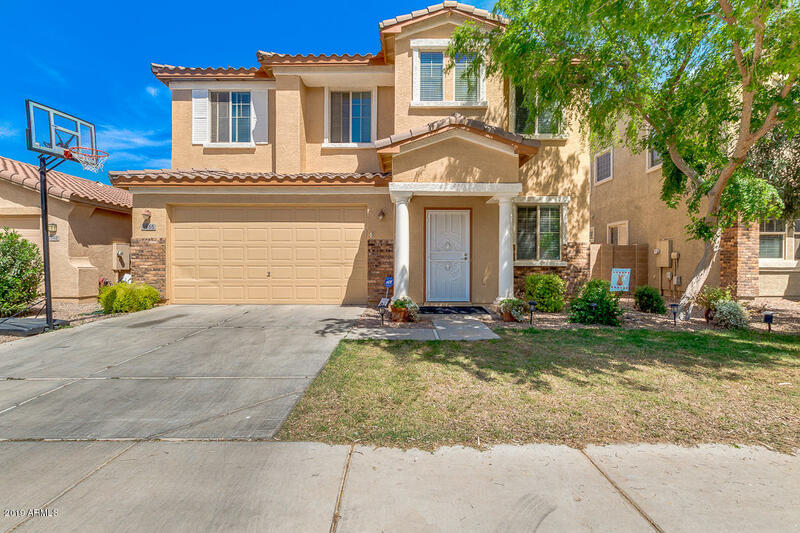 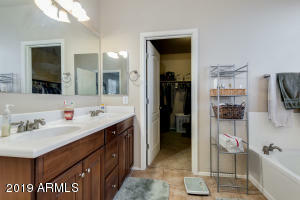 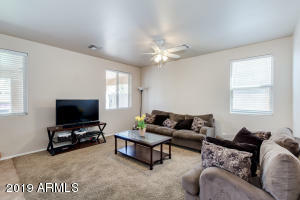 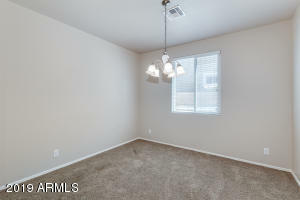 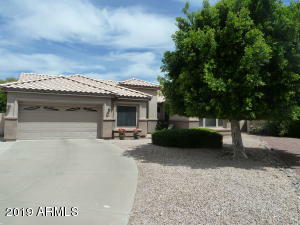 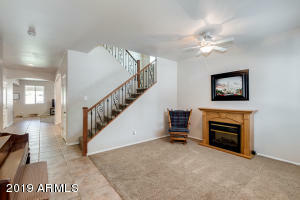 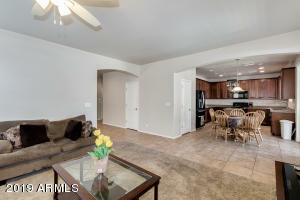 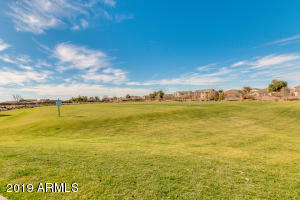 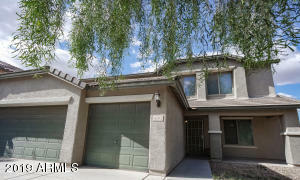 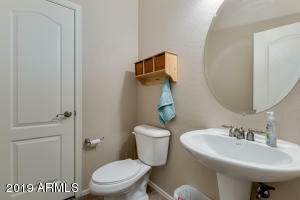 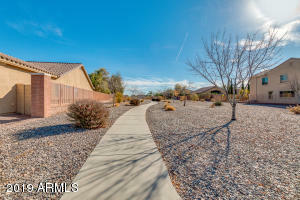 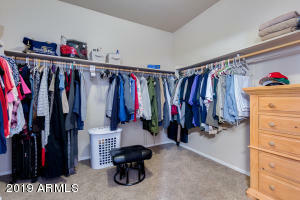 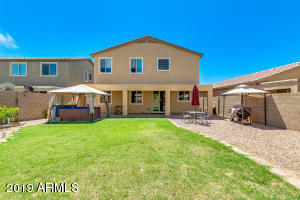 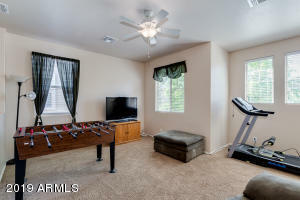 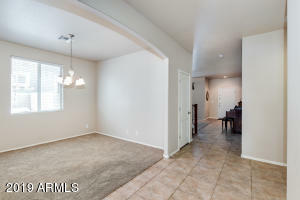 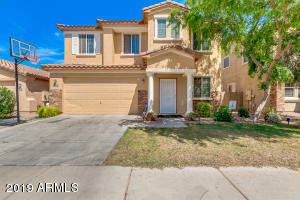 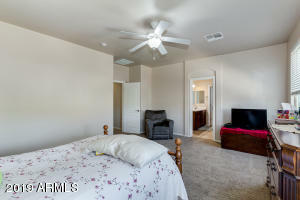 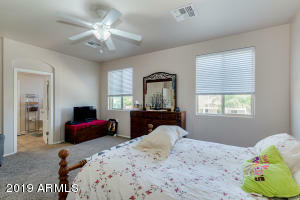 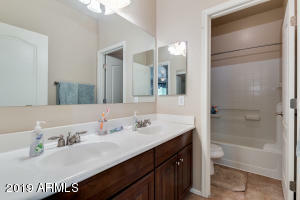 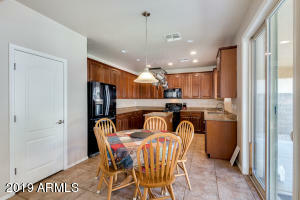 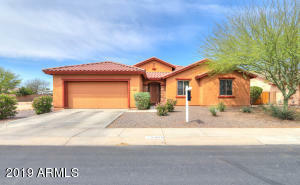 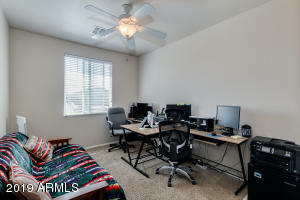 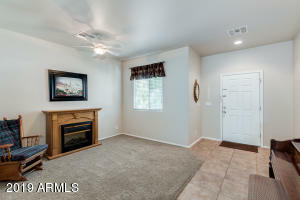 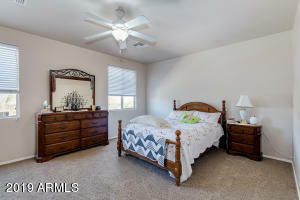 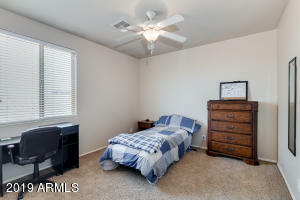 A MUST SEE beautiful home located in a great family neighborhood in San Tan Valley-Laredo Ranch Community. 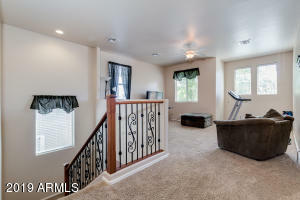 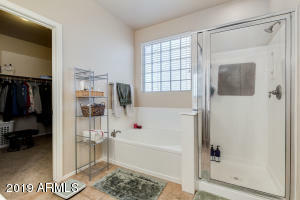 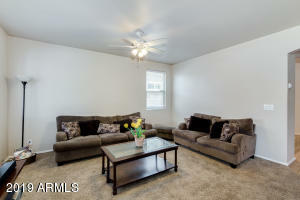 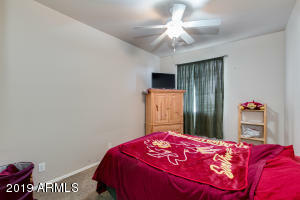 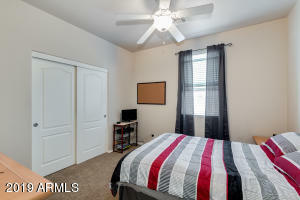 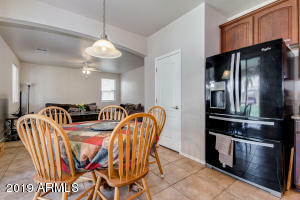 This 5 br home comes with upgrades and many extras. 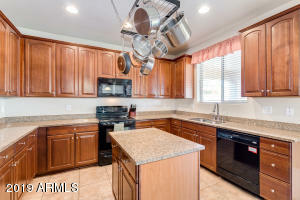 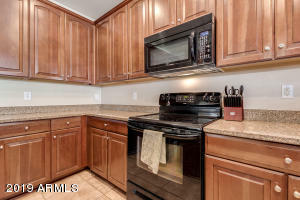 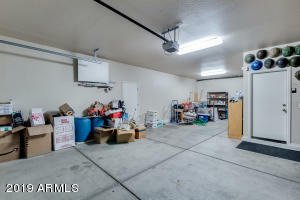 The kitchen has granite and extra tall cabinetry, 3 separate family room/living spaces, 3 car tandem garage, new solar hot water heater which could save an average of $100/mo. 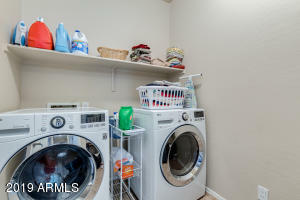 on utilities. 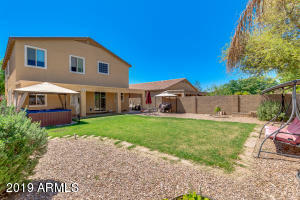 Home has a large back yard with hot tub, fruit trees and raised bed garden. 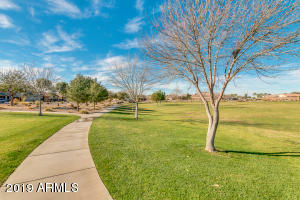 Laredo Ranch is unlike some other San Tan Valley neighborhoods. 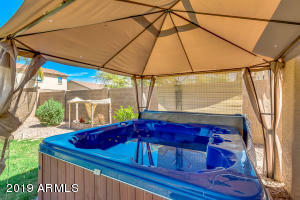 It has the privilege of being serviced by Diversified Water and SRP. 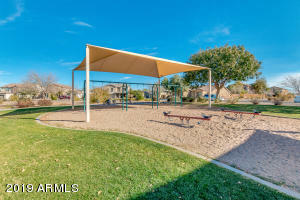 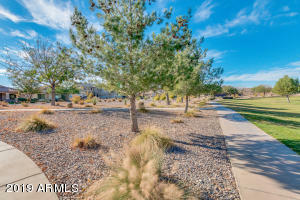 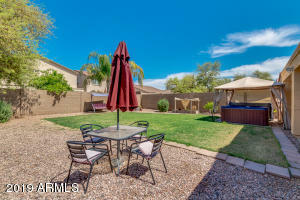 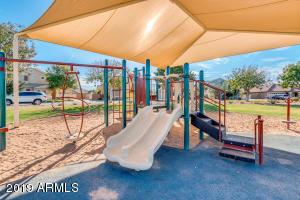 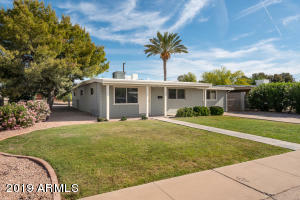 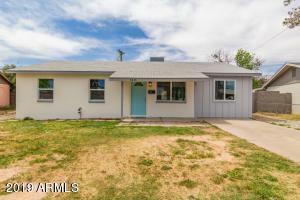 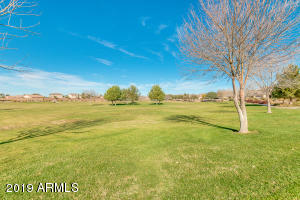 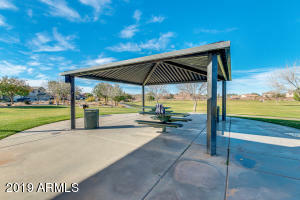 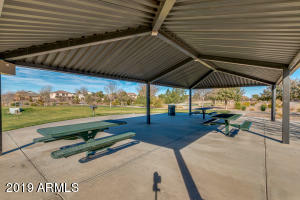 It also sits on the edge of true rural living but is close enough to appreciate the amenities of city life in Queen Creek. 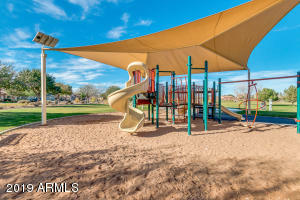 Many great school options especially if you want a small town feel when raising your family. 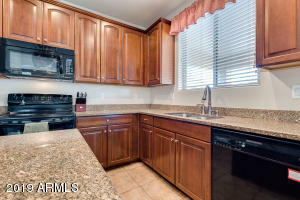 Don't miss out .